Birthday Makeup Sneak Peek | Belle Extase- beautiful ecstasy. For my birthday, I got some makeup products that were on my wish list! 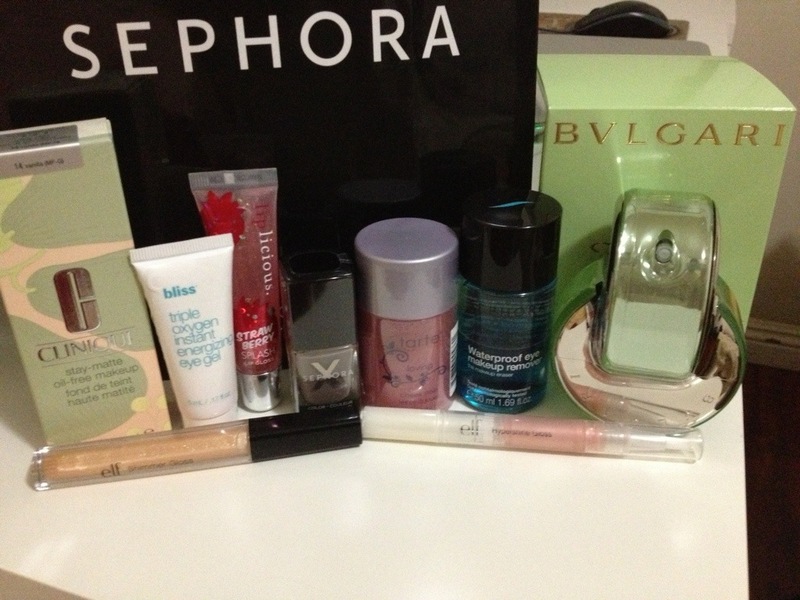 I will be doing reviews on most of the items, with products from Elf and Sephora, as well as the BVLGARI perfume. Check back soon for the reviews!! !